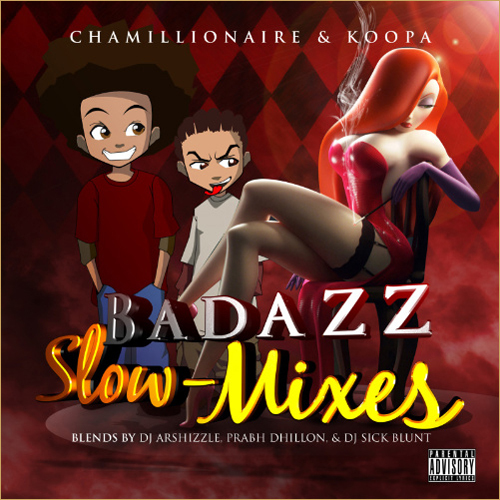 New mixtape from Chamillionaire as he takes on some of today’s latest R & B tracks. Tracklist + download link after the jump. 01 Hometown (Arshizzle & Prabh Mix) f. Big K.R.I.T. 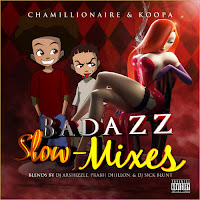 Download - Chamillionaire 'Bad Azz Slow Mixes"